Hi all, has been a long time since doing the forum thing. Been a moderator & member of a lot of offroad & fabricator forums but haven't participated in quite some time. 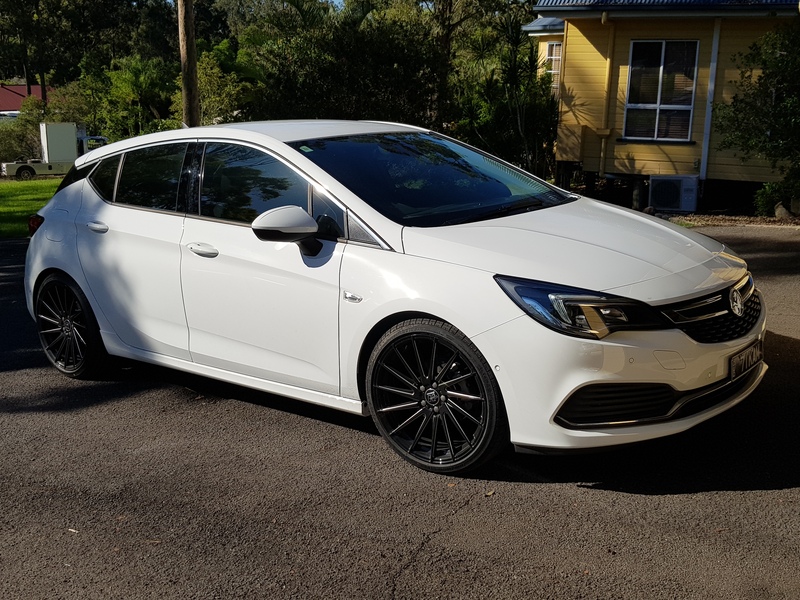 Anyway just bought the wife a new Astra as a daily to get her out of the thirsty 4wd. 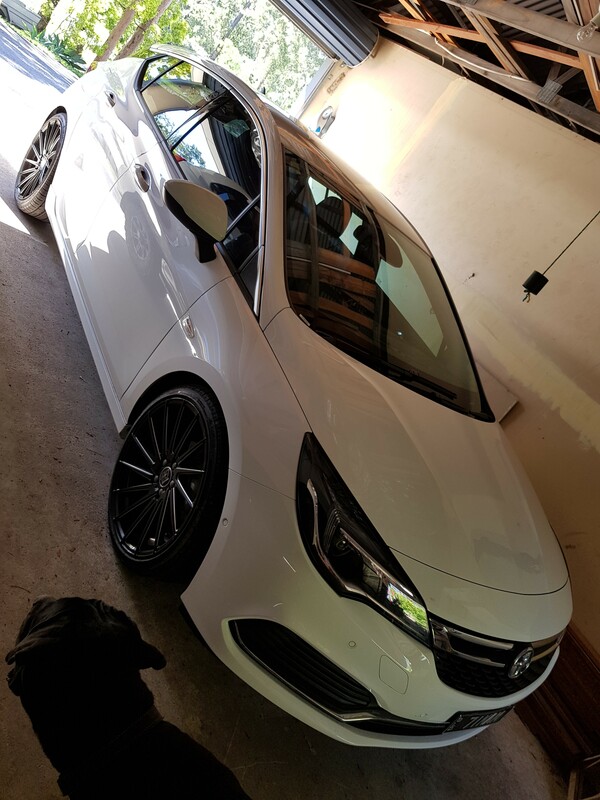 Before taking delivery I had custom lowered King suspension fitted & 19" wheels. I will be doing some other visual personalization over the Xmas break or when I find the time. Would like to give it a bit of an exhaust note & a couple more killer-wasps over time. Haven't seen the new shape lowered or with aftermarket wheels yet, they'd look great especially on the RS-V, can't wait to see a pic! If i can work out how to post a pic i will. All times are GMT +10. The time now is 03:19 AM.